Located on the southeast corner of the intersection of Route 3 and Route 17. The S-3 Drive-In was opened April 20, 1951 with Maureen O'Hara in “Tripoli” & Joel McRea in “Saddle Tramp”. By August 1957 it had been renamed Route 3 Drive-In. It was closed in 1982, and in 1984 was demolished to build the Kingsbridge office building and parking lot which now stand where the Route 3 Drive-In used to be. I goofed there: “Boys Night Out” was 1962. I’ll check my newspaper clippings tonight – maybe I have an ad for it. I have this Drive-In in 1956 parking 350 cars and at that time was owned by Ligget-Florin.source 1956 Motion Picture Almanac,hope this helps in the History,Bill. As a child I loved going to the Route 3 Drive-In, as it was then known. 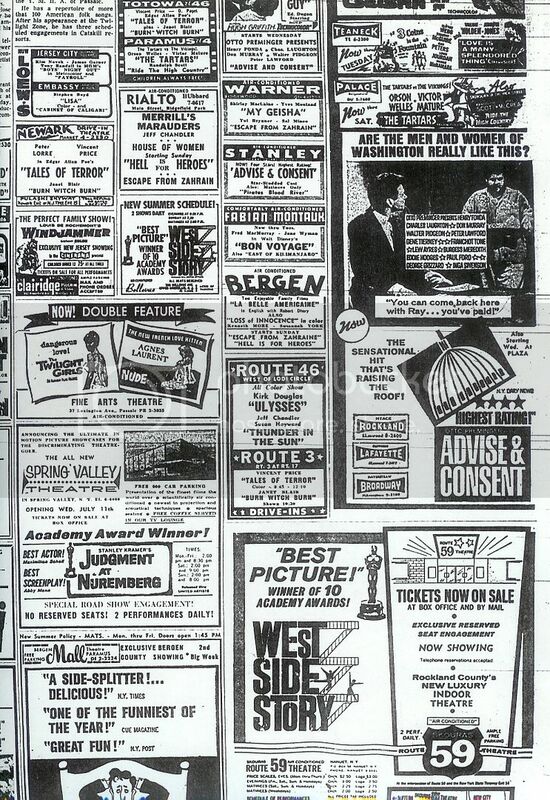 I known I saw several films there, but the one I remember best was “Planet of the Apes” in 1968. I still remember the shock when the Statue of Liberty appeared. I begged my mother to let us sit through another showing, but she had had enough. I remember staring at the screen, watching the film begin again, as we drove out. In later years, like Belasarious above, I would bike over backroads to the drive-in. Were drive-ins really that great? Or is it just the patina of nostalgia? still, I remember them with great fondness and miss them. Back in the day, they were the only theatres that served hot dogs and hamburgers and fries. And do you remember when you were buying snacks, there would be countdowns on the screen letting you know how much time you had before the film started? later on (in the late 60’s) they used to show movies that were on the blue side – you could see them from the highway. oh my! they couldn’t get away with that now. Approx. address for this drive-in is now 750 Edwin L Ward Memorial Highway. Now CitiGroup & Extended Stay Motel. Uploaded 1953 aerial of the drive-in. It looks like it was under construction. This drive-in was listed in the 1952 Film Daily Yearbook, so it likely opened that year. The 1953 aerial photo confirms it was open no later than 1953. This opened as the S-3 Drive-In on April 20th, 1951. 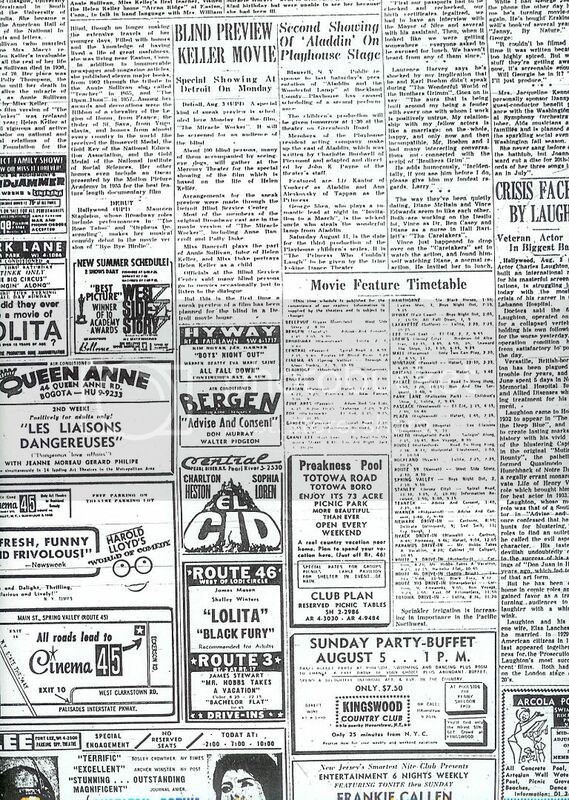 Grand opening ad in the photo section.